No available offers by WORD. 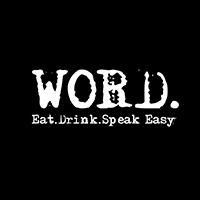 WORD is the culinary brainchild of the same founders that brought Hello Soda SG to the Lion City. 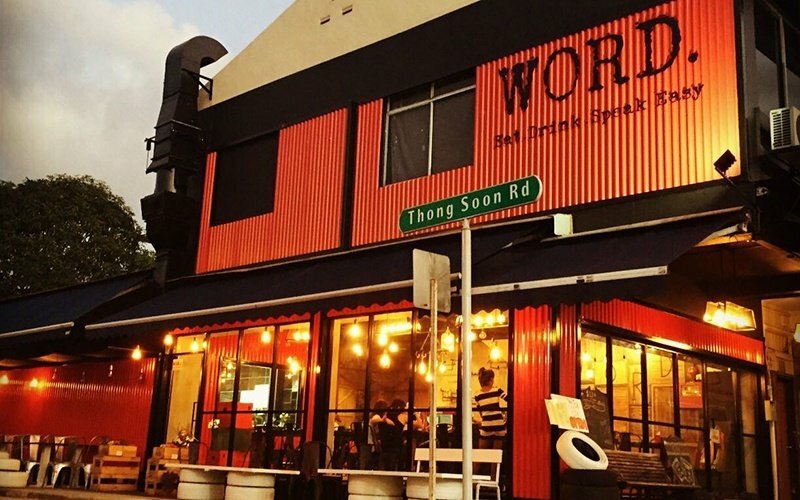 The bistro-style cafe sits tucked along Upper Thomson Road boasting a container-themed exterior that welcomes patrons to a rustic dining space with wood accents. From the kitchen, a bevy of fast food makes its to waiting patrons with Insta-worthy pompt as plates of the Handsome Burg, a beef patty sandwiched between a freshly-baked rainbow bagel, Satay in a Cup, cereal wings, and more sumptuous treats ply palates with fusion flavours.